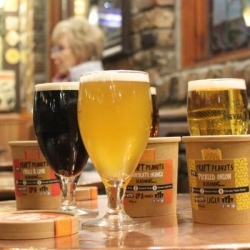 There are so many new beers being brewed these days that Noel Allen decided the time was right to come up with some new snacks to munch with them. 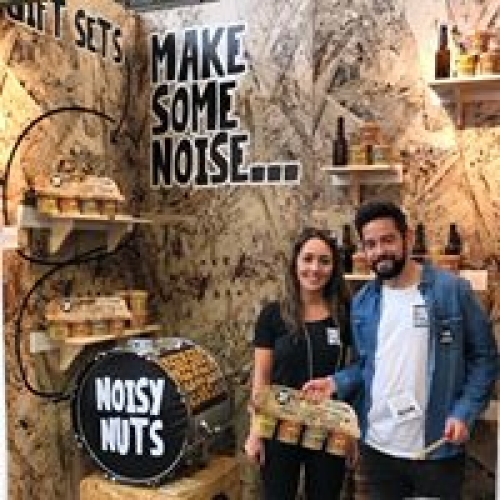 Enter Noisy Nuts. Noisy because you can rattle them in their drum-like container. Nuts because they are literally nuts which you season after you open them- hence the term self-seasoning. 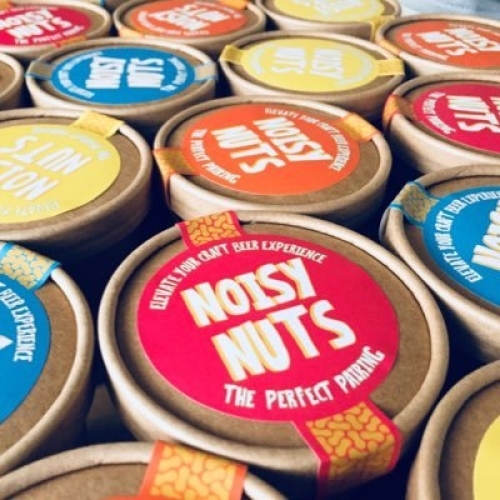 Clever, indeed.Noisy Nuts are hand packed by NOISY Irish people and currently offer a range of four flavours. Noisy Pickled Onion (pairs with Lager), Noisy Chilli & Lime (pairs with IPA), Noisy Pickled Chocolate Orange (pairs with IPA Orange) and Noisy Chilli & Beef (pairs with Stout).Available at: St George’s Market every Saturday, Online website for delivery and coming soon to bars, off-licences and retail across NI & Republic of Ireland.